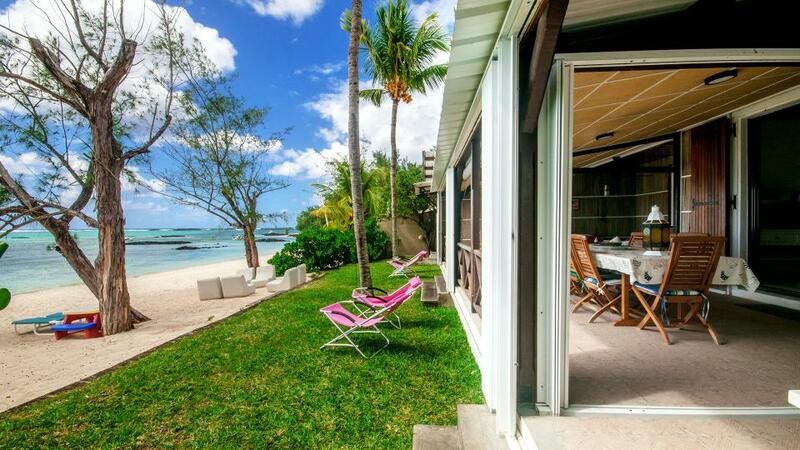 Mauritius has tropical sunshine all year round so anytime is good to go. Enjoy the beautiful weather from the door of your luxury villa. The summer tends to be wetter than the winter months and December - March is the best time to go scuba diving. May is a good month to go as temperatures are still hot, but the humidity has gone. Flights in the winter tend to be cheaper than in the summer months. Temperatures are cooler than in summer, but it doesn't rain as much. With less humidity, the weather is much better for doing inland activities such as hiking and mountain biking. Between June and August is the best time for surfers to visit the island. This time of year is popular for tourists from the Northern Hemisphere as this is their summer period. If you visit during the winter, head to the Northwest coast - it's warmer and less windy than the East. Humidity is quite high during this time, but this is mainly in coastal areas. Sometimes it rains, but this refreshes the atmosphere giving an ideal temperature to enjoy your favourite outdoor activities. In summer, the sun rises at approximately 5am and sets at 7pm. The hottest months of the year are December, January and February which means that cyclones can occur during this time. Summers in Mauritius tend to be wetter than winters. If you're visiting during the summer, head to the Southwest coast as the wind offers a break from the humidity. What to wear in Mauritius? Mauritius benefits from a tropical climate all year round and so it is best to pack beach wear/summer clothing. During the summer months the weather is really hot and it is still warm at night so you will be fine with just light clothing. However, during the winter months you may want to pack a light cardigan or jumper for the evenings as it can be a bit cooler. It is wetter in the summer months so you may want to take a small umbrella or light waterproof jacket with you. You should know that some restaurants require men to be dressed smartly and request for long trousers to be worn and no shorts. If you want to go swimming or snorkelling, we advise that you bring dive shoes as the coral can hurt your feet and it will be uncomfortable to walk on.